The recent news that the head of Harvard’s endowment is retiring prompted me to have a look as how endowments have been performing since the end of the crisis. Many endowments were rocked pretty hard by the crisis as they were forced to liquidate some of their alternative assets (e.g., private equity, real estate and some hedge funds) at deep discounts to raise cash. Harvard’s endowment declined a whopping 27.3% between July 2008 and June of 2009, with real estate alone declining by over 50%. 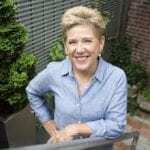 This was Jane Mendillo’s first year at the helm and she can hardly be blamed for the strategy Mohamed El-Erian put in place. But now we have had four more years to look at her performance and we’ll soon have another year (most endowments report their fiscal year (FY) performance in late September with the FY ending on June 30). The results so far are not pretty as shown below. Harvard ranks last with a five year return (ending June 30, 2013) of a paltry 1.7%, fully 4.5 percentage points below a standard 60% stocks (S&P 500) and 40% U.S. bonds portfolio. Indeed, the only school to beat the 60/40 portfolio was Columbia and they didn’t exactly knock it out of the park. What’s gone wrong? 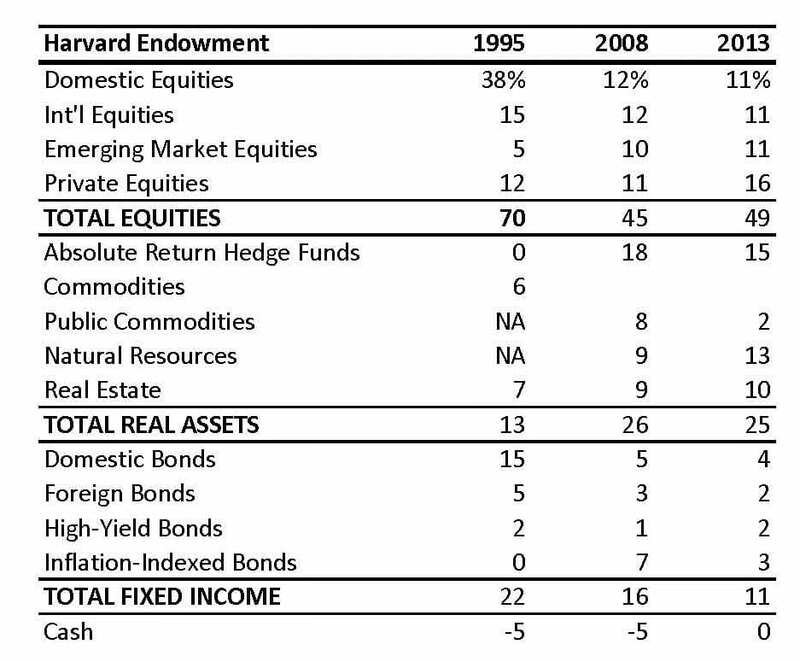 I think one problem is Harvard’s asset allocation itself. As shown below, even under Mendillo’s leadership, Harvard has continued to favor alternative assets over stocks and bonds, at a time when domestic stocks have been historically extremely inexpensive. In the last five years, commodities and natural resources have performed terribly and Harvard’s portfolio in these categories has produced losses of -3.6% annually during the five year period. Another drag on performance has been the bet she kept on emerging markets where, as reported by the New York Times last week, Harvard underperformed market indexes that themselves produced annual losses of -6.7% during the period. Finally, as has been widely reported, hedge funds have disappointed investors and widely underperformed equities in recent years. Indeed, just last week, the California Public Employee’s Retirement system, the nation’s largest pension fund, announced that it will eliminate all of its hedge fund investments over the next year. We look forward to seeing what the endowments report for their 2013-14 fiscal year return later this month. While Artemis got underway in 2008, we had too few accounts during the first year to make a fair comparison with endowments. 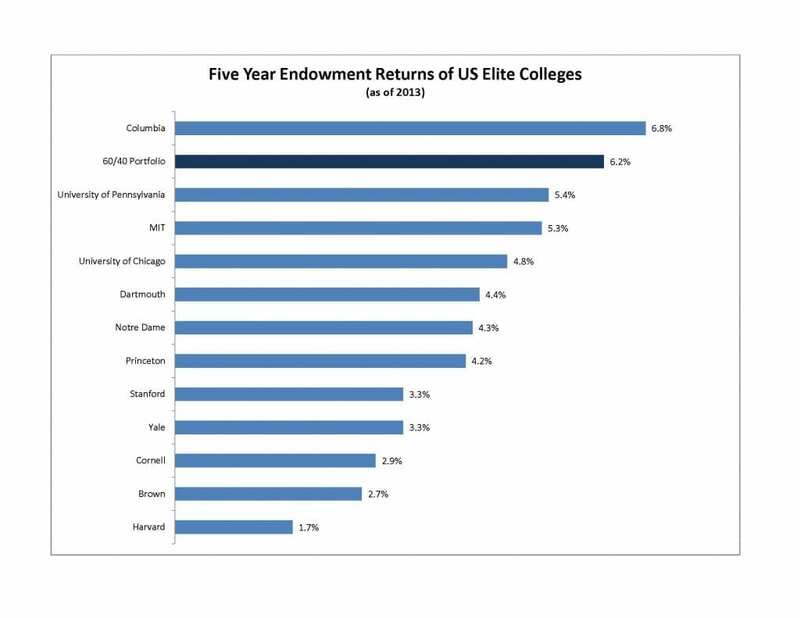 But once the data come out later this month, we’ll be able to compare between our performance and that of Harvard and the other endowments over the last five years. Stay tuned.